The students were found with weed and other ingredients for making the illicit cakes in a hostel. The police arrested two students of the university after receiving a tip from the public. They were busted 56 pieces of weed cakes as evidence at hand whereas the residents have denounced the increased consumption of bhang in the area and the cakes were sold at KSh 100 each. 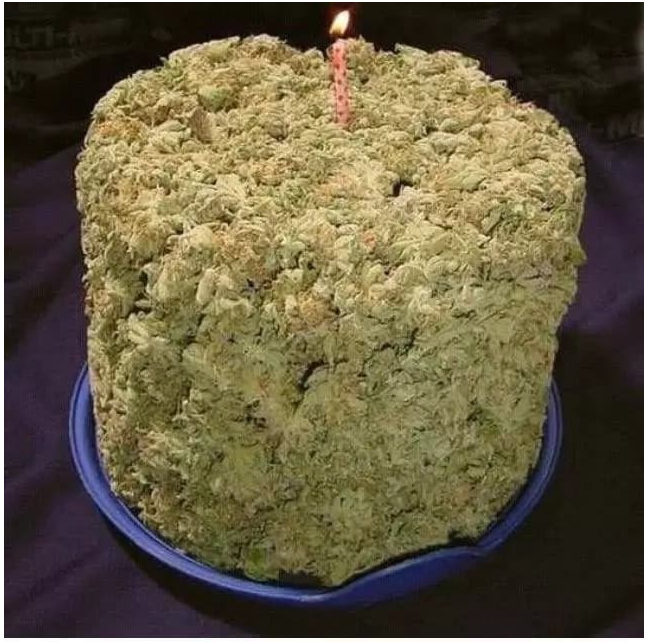 The two students who were busted sold the weed cake to their mates and some members of the public and were found in their rented hostel preparing the weed. According to area OCPD Zachariah Kariuki, the two suspects Richard Omondi 25 and Elizabeth Aboyo, students of Maasai Mara University were also dealing in drugs. The police have impounded other drugs and packs where they package the product when they were arrested. Area OCPD Zachariah Kariuki cautioned both the public and students against unlawful drug use and affirmed that their days were numbered. He furthered to say that Narok will be made a drug free zone and will not yield in the war against drug abuse. The two suspects Richard Omondi and Elizabeth Aboyo will be of help to the police department for further investigation on the concern of influx of bhang in the area. Landlords were urged to make efforts in finding out what businesses their tenants engage in order to help check such happenings. Report in was that the arrest came just a few hours after police in Kiambu impounded a bulk consignment of bhang valued at KSh 13.5 million suspected to have been transported from Busia County. The key suspect behind the business Benson Njuguna Gitonga who police said was a habitual drug peddler with pending cases in court escaped the police dragnet and was still at large.